The beginning of the year has just begun! It’s a great time to make sure your insurance has been renewed, your budget balanced, and your health checked out! Of course, if you’ve been following our other tips in the series, you’ll remember that having regular checkups is an important part of hearing loss prevention. 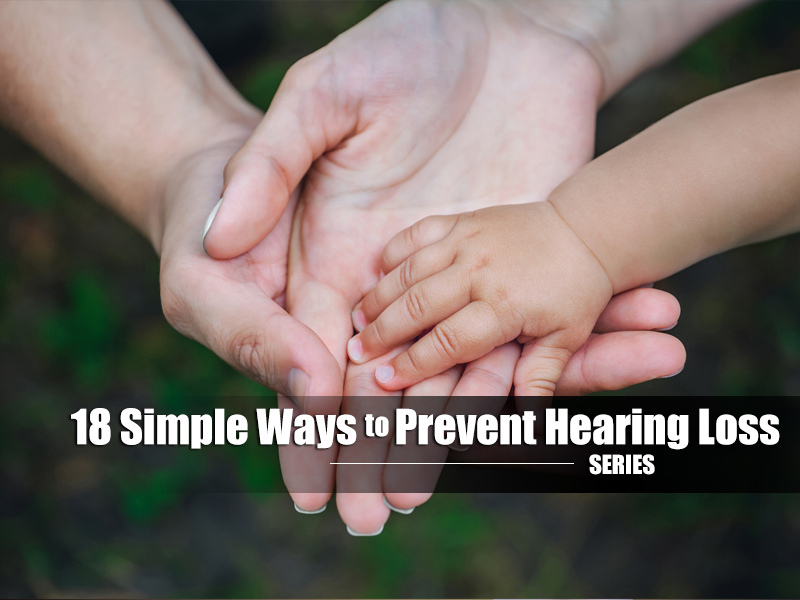 Another important aspect of healthy hearing is making sure you address issues when they come up, and that includes ear infections. Although an infection in the middle ear, also known as otitis media, is typically more common in children, it can occur in adults as well. When an ear infection is left untreated for a long period of time, it can cause continued damage to the ear. Even worse, frequent ear infections may lead to permanent hearing loss. Many people have experienced the temporary hearing loss that is commonly caused by a middle ear infection at some point in their life. It should be noted that, if as a child you had repeated or untreated ear infections, it may have lead to permanent irreversible hearing loss by the time you reached adulthood. Despite the normalcy of this type of infection, the impact on your hearing can be significant if it isn’t dealt with quickly. If you suspect you or your loved one has an ear infection, it is important that you see a physician as soon as possible.